For a while now, our users, especially ClicknReach.com users have demanded that we should implement a way for them to fund their accounts without having to pay into our bank accounts first before their online wallets are funded. We are happy to inform you that that long time request has been granted. You can now fund you FasteCash account instantly, though, this has been for a while but the new service is far better than what we have before. There is no need to wait again to get your account funded. You can fund at any time of the day even by 2am. Click the link below to watch the video of how you can do that. 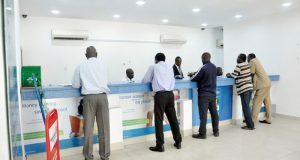 You can also fund your ClicknReach.com account instantly too and start sending SMS immediately your account is loaded with the money. Click the link below to watch the video on how to do the funding. Our SMS platform is one of the best you can find around. 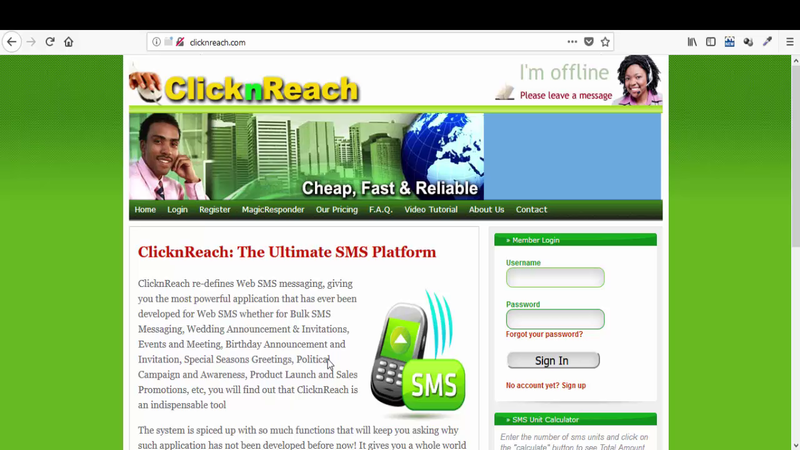 If you really want your SMS delivered without the wahala of the GSM networks, DND and all those stuffs that are frustrating SMS marketing, you need to start using ClicknReach platform from today. Just visit http://clicknreach.com and register. 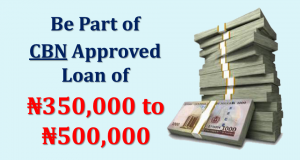 Get your package funded follow the link of the video posted above and try out our SMS service. You will really be happy you did, if you have not been using it before now. 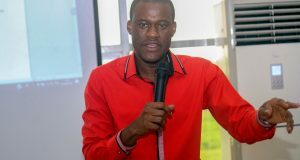 Let me tell you sincerely that if you are not attending MeritChoice Mastermind Class (MEMAC) where we teach you all what you need to know about digital marketing, then, you are just wasting your time attending those one or two days training on how to make money on internet. This is the ONLY training on digital marketing that is ready to work with you both online and offline until you succeed. No, this is not another hit and run type of training where you don’t know anything but you have to pay through your noise to attend the training. Presently, our existing students have created their own opt-in page, setup their own autoresponder and got their own list to start promotions and the next thing you will be hearing is the money that is hitting their bank accounts daily. It is not a joke. I don’t know anyone whoever created comprehensive training that is setup with the help of ensuring that students hit their monthly financial target while still on training. In case you still want to join this lifetime transforming training opportunity before it becomes exclusive to only very few lucky ones, click the link below now to register. Yes, we are having another live class this Saturday, 21st July, 2018 and you can start with us. You can also join from anywhere in Nigeria. We now have the online course which you can start with. You will also be giving a supervisor to oversee your work. There will also be live practical cryptocurrency trading seminar this Saturday, 21st July, 2018. This is the best way you can make money now. You only need your system at the corner of your room, no need of inviting anybody to join you. There will also be free session of Cryptocurrency and digital marketing training on the same day from 10am till 12pm. You can be part of it too.